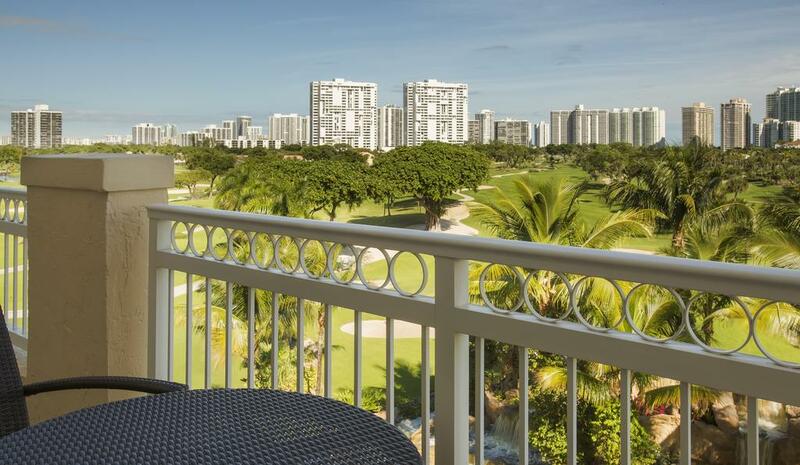 Turnberry Isle Miami, formerly part of Marriott’s Autograph Collection, will reopen as part of the JW Marriott portfolio in Winter 2018. Dubai based Jumeirah Group announced the launch of Jumeirah Nanjing on September 10. Hertz Europe has partnered with luxury car manufacturer Maserati to introduce a special limited edition Maserati Levante to its European fleet as part of its 100th birthday celebrations. With the lightning speed of technological evolution, business aviation sector is also changing. 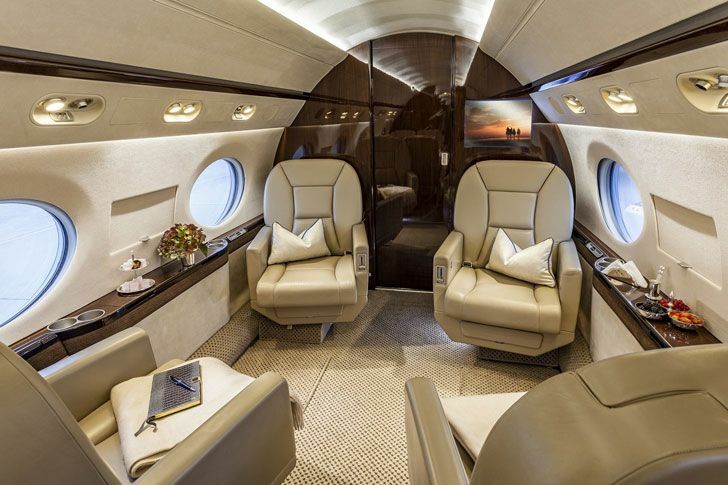 According to a new research, over the next five years, advances in technology will make flying via private jet much cheaper and easier. It predicts millions more people will start using business aircraft for the first time. 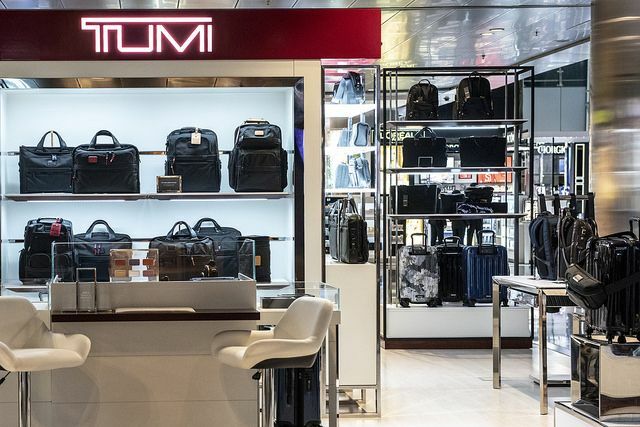 Qatar Duty Free (QDF) has partnered with TUMI to launch TUMI’s first ever duty free pop-up store in the Middle East. 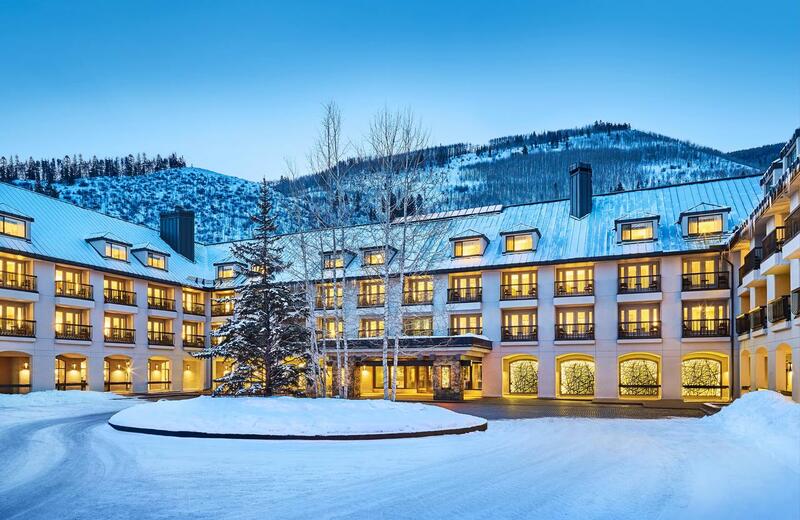 Marriott International's The Luxury Collection announced that Hotel Talisa, a top luxury ski resort in Vail, Colorado, has joined the Luxury Collection’s portfolio. Thailand based hotel and property development company - Dusit Thani PCL has expanded into the high-end vacation rental market through the full acquisition of Elite Havens, the leading provider of high-end vacation rentals in Asia.